Check out TRP's podcast, called Let Your Voice Be Heard where you'll be able to listen to inspirational stories from the Library community. It can be found under Special Features-Story Time. Want to learn a foreign language? 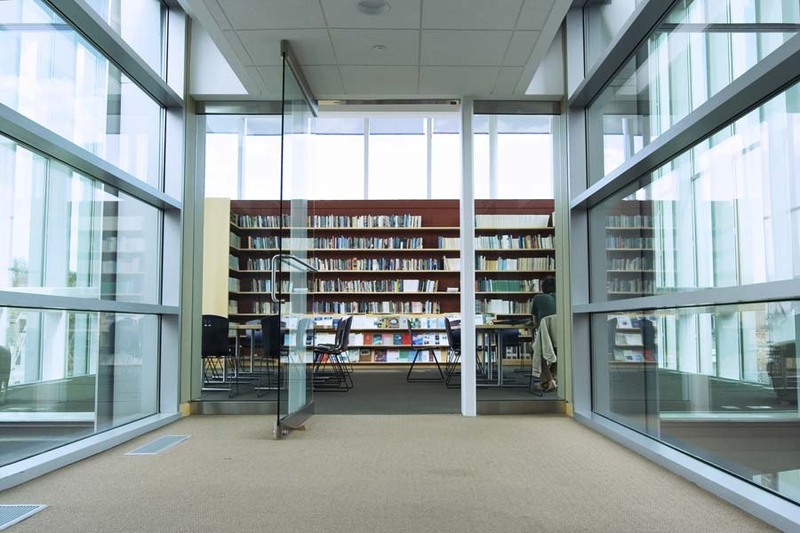 The Library has a new collection from Living Language to help you get started. Call the Library and order your books today! A new service provides access to the taxi-cab-alternative apps Uber and Lyft for those who do not have a smartphone or dislike working with the user interface of the apps. Targeted toward senior citizens, GoGoGrandparent allows users to dial a toll-free number and speak with an operator, who will arrange for an Uber or Lyft driver to them up at their desired location. There is an additional charge, which is automatically added to the cost of the ride. For more information, visit www.gogograndparent.com or call 1-855-464-6872. TRP has added excerpts from Mandy Mercer-Neder's book, I Remember You. A book written by Johnny Mercer's daughter about his life. You may listen to this under the Special Features Option-Story Time. Don't forget you can also listen to magazines and Old Time Radio Shows and Music! 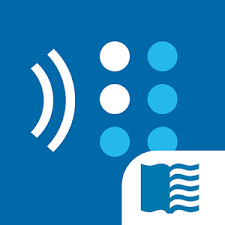 The Telephone Reader Program App for the iPhone and Android has been updated! Look for it under TRP News from your preferred platform. Download it now for FREE and try it out! If you are not a TRP patron and would like to sign up, call (323) 660-3880 ext. 1435. The BARD Mobile app is also available to dowload for free! Get the app and begin downloading your books to play on your smartphone. You must have a BARD account.